The Research and Orientation Centre conducts programmes on life orientation to the clergy and laity and research programmes with social relevance like Gender and Environment. Every year, the Centre conducts a 10 days Clergy Continuing Education Programme and an Orientation programme for Clergy of Mar Thoma Church who are posted to North America – Europe Diocese. The Centre also publishes two daily devotional Bible study books for the Church – Veda Padana Sahai in Malayalam and Everyday with the Word in English. 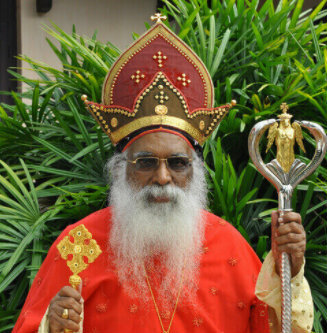 I wish the newly developed website of Thomas Mar Athanasius Memorial Research and Orientation Centre – www.tmamroc.org be a blessing to the entire world.